Set in 18k rose gold with ruby eyes the Hammerhead rose gold ring is set to become the ultimate jewelry icon. 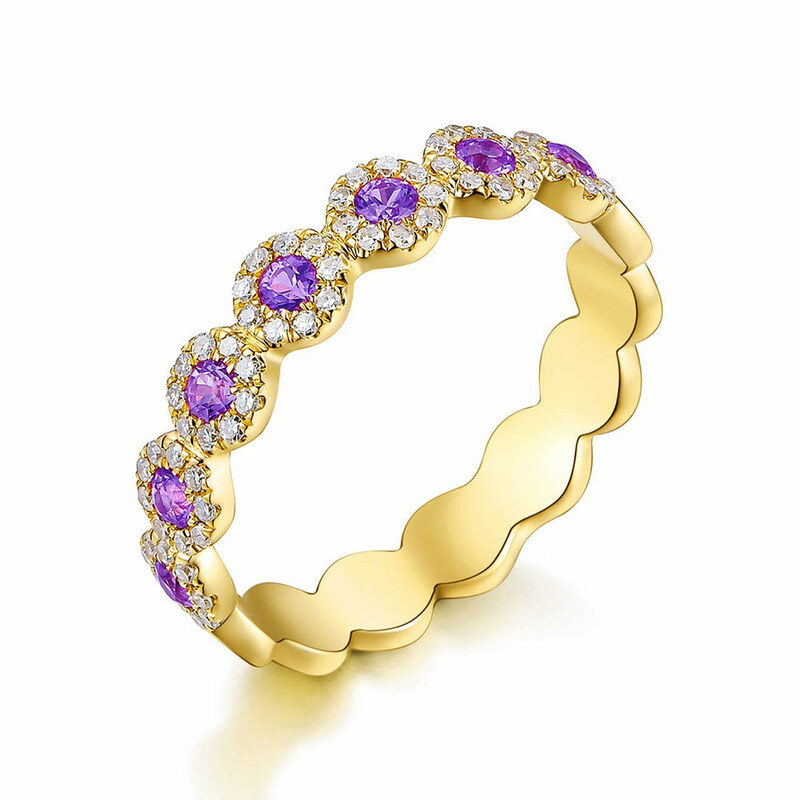 This Zadok Collection Pink Sapphire Halo Circle ring is set with diamonds totaling 0.19ct and sapphires totaling 0.33ct. The band is 14k yellow gold. This Zadok Collection Double Row Open Midi Ring is set with diamonds totaling 0.13ct. The band is 14k yellow gold. 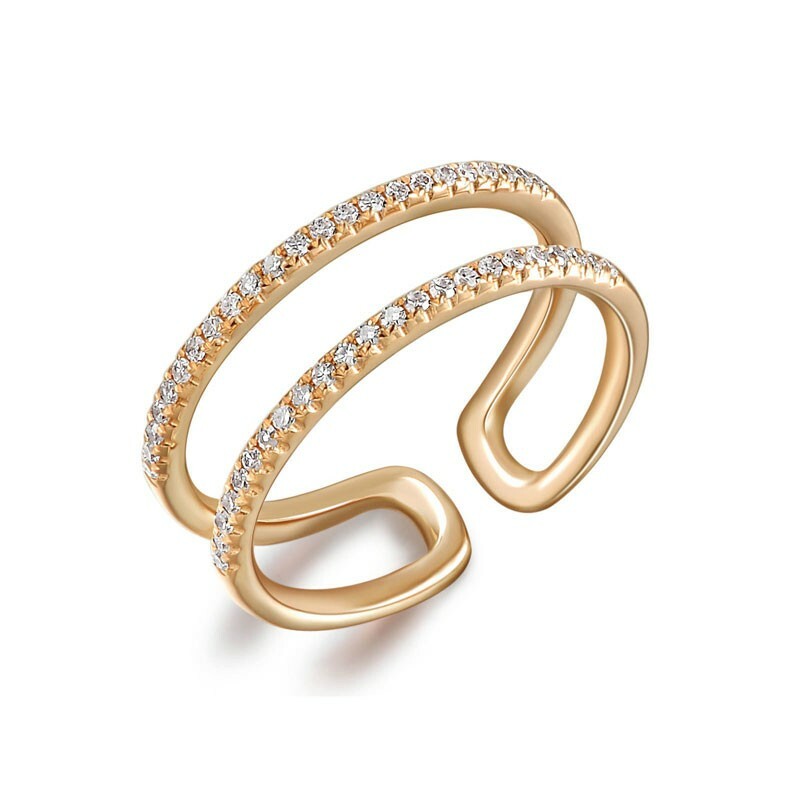 This Zadok Collection Double Row Open Midi Ring is set with diamonds totaling 0.13ct. 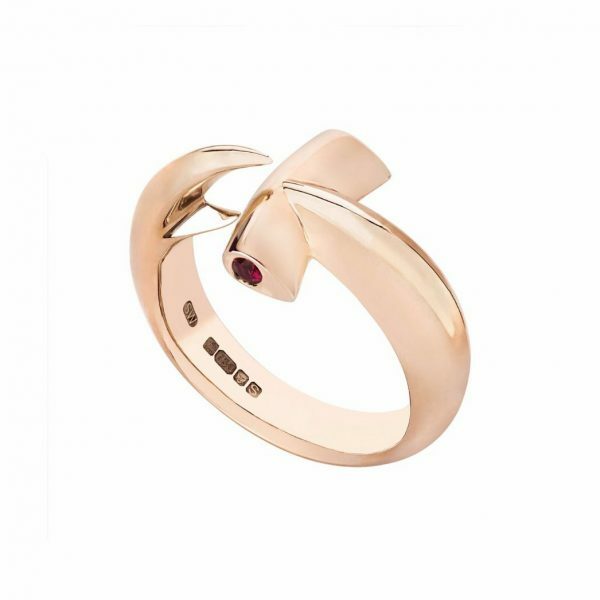 The band is 14k rose gold.